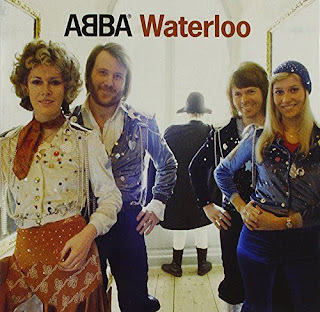 NEW MUSIC EAR'S PERSONAL PLAYLISTS - "ABBA"
From the second album in 1974, obviously the Eurovision Song contest winner is on my playlist, the fabulous "Waterloo". The band were just turning heads at this point and the "classic ABBA" sound wasn't quite dominating the charts. The only other track I chose from this album is the other single "Honey Honey", a track which was also recorded by Tina Charles. 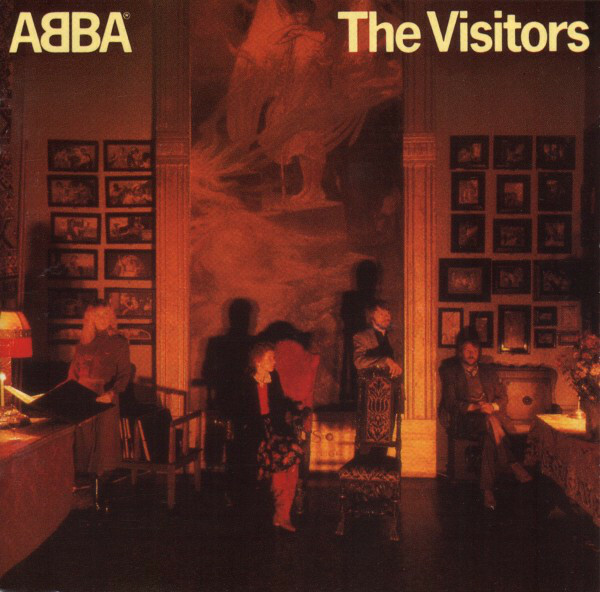 It is one of those tracks that you know you have heard but didn't know it was in fact an ABBA written song. 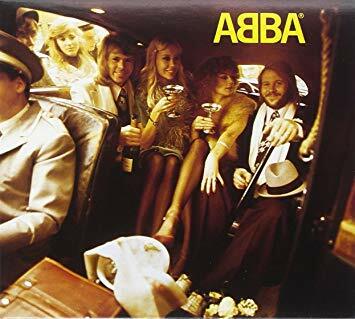 Worldwide recognition had come with 1975's simple title "ABBA" and it shows within in my playlist. Well known tracks like "S.O.S", the awesome "Mamma Mia", the jazzy "I Do, I Do, I Do" and the 70s style Pop Rock of "Rock Me" are all here. 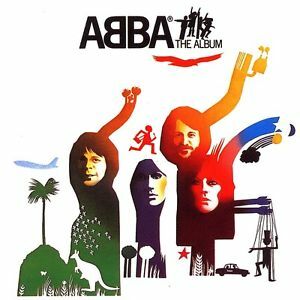 The unusual Electronic Disco of "Man In The Middle" and the Europop styled "Bang-A-Boomerang" , as well as the Glam Pop inspired "So Long" make up this album selection. After already releasing a Greatest Hits album came the next studio album, "Arrival" in 1976. The classic singles are included, the song of many school discos and parties, "Dancing Queen, the melancholic, atmospheric "Knowing Me, Knowing You" and quite lovely, medieval sounding "Fernando". The powerful "Money, Money, Money" is also here as well as two more album tracks, the Folk style upbeat "When I Kissed The Teacher" and the Glam Rock Pop of "Tiger". ABBA's fifth album came in 1977 with another simple title, "ABBA - The Album". Containing 3 more world famous singles which are all on the playlist. There is the pumping Pop of "Take A Chance On me", the laid back but powerfuly emotive "Name Of The Game" and the musical inspired "Thank You For The Music" (used as part of their mini tour musical "The Girl With The Golden Hair"). 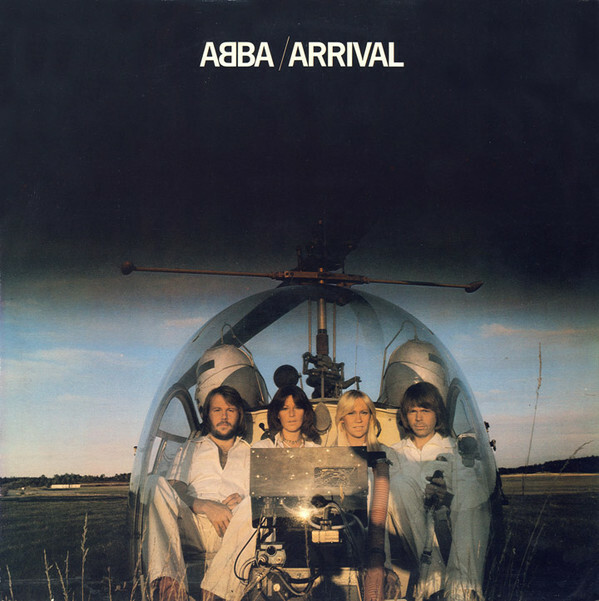 The awesome fantasy sounding "Eagle" is one of my favourite ABBA tracks and finalising the set from this album is the funky, electronic Pop of "Hole In Your Soul". 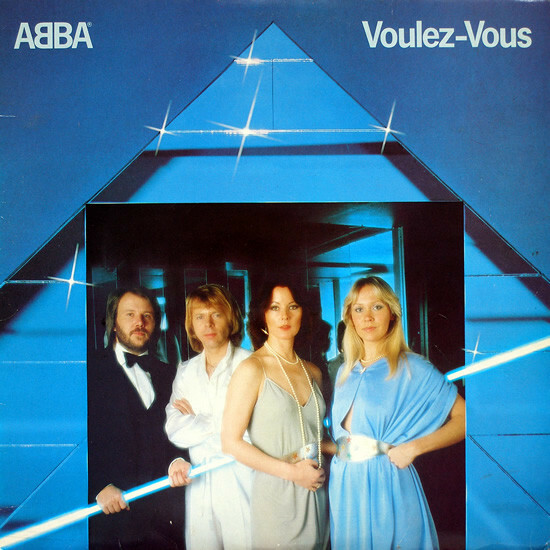 1977's "Voulez-Vous" is in my opinion, the best ABBA album, I scooped 7 tracks for my playlist, it was just a piece of class. The title track is a pumping Disco singalong track and is accompanied here by the equally pulsating "Does Your Mother Know" with a notable lead vocal from Bjorn. 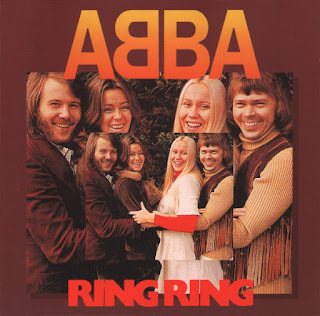 The quite beautifully sung "Chiquitita", the positive and uplifting "We Have A Dream" and Classic Pop of "Angeleyes" could not be left out. The final two songs are the poppy "Lovelight" and the brilliant, Disco/Pop Rock hybrid "Summer Night City", also one of my favourites. 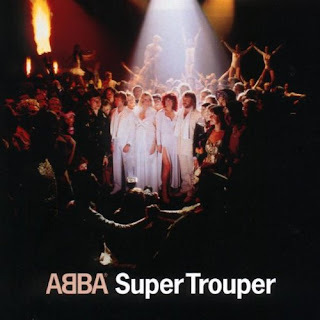 After yet another Greatest Hits compilation, three years later in 1980 came "Super Trouper", ironically being the top selling album in the UK in that year. I say ironically because it was also the last great album by the band before the break-up ("The Visitors was the final album but not worthy of the word great). Included are the singles, the inspiring "The Winner Takes It All", the light Pop Disco of "Lay All Your Love On Me" and the quite brilliant, memorable sound of the title track. The medieval sound of "The Piper" had to be included, I remember playing this often as the B-side of my "Super Trouper" single. 70s styles "On And On And On" is here as well as the throbbing Disco beat of "Gimme Gimme Gimme (A Man After Midnight)" which is included on the remastered album. 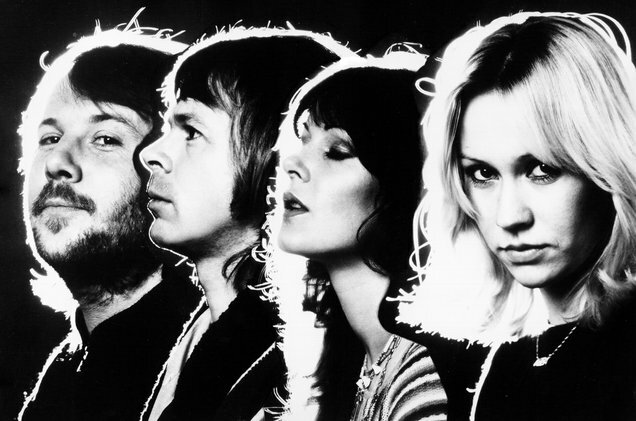 1981 brought the final studio album by ABBA. Maybe in hindsight they could have gone out on a high after "Super Trouper" but this last offering was patchy at best. I did manage to choose a couple of songs for my playlist that I really liked. "One Of Us" the first single from the album was a gem and to complete the playlist I chose the quirky Pop of "Head Over Heels". NEW MUSIC PROFILE - ELECTROPOP ARTIST "JAZZ MINO"
CLASSIC ALBUM REVIEW - PRINCE - "PURPLE RAIN"
NEW MUSIC EAR'S PERSONAL PLAYLISTS - "A-HA"